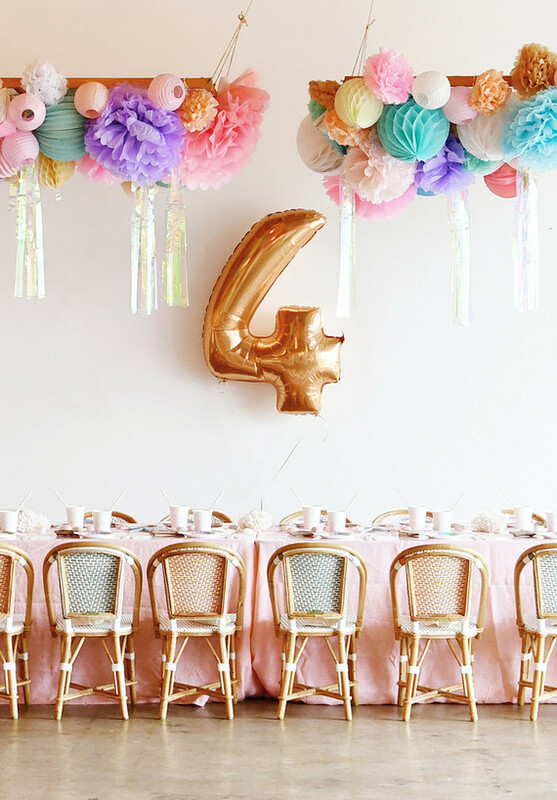 Designing a kids party around a character they’re obsessing over is always a fun challenge in our books—how to make it fun and silly and something that hasn’t been done a zillion times over? 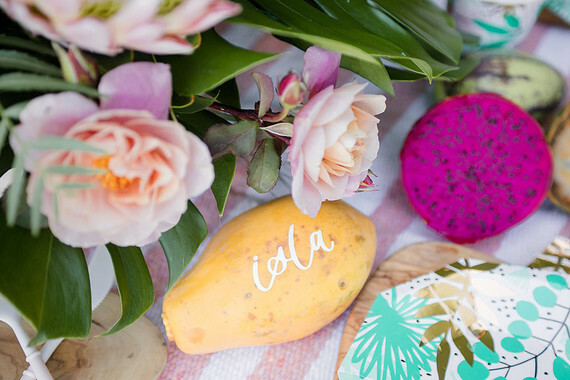 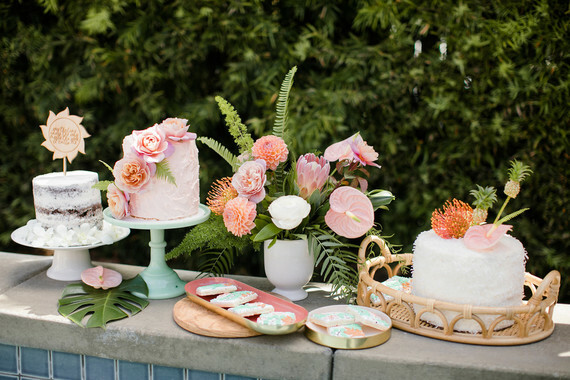 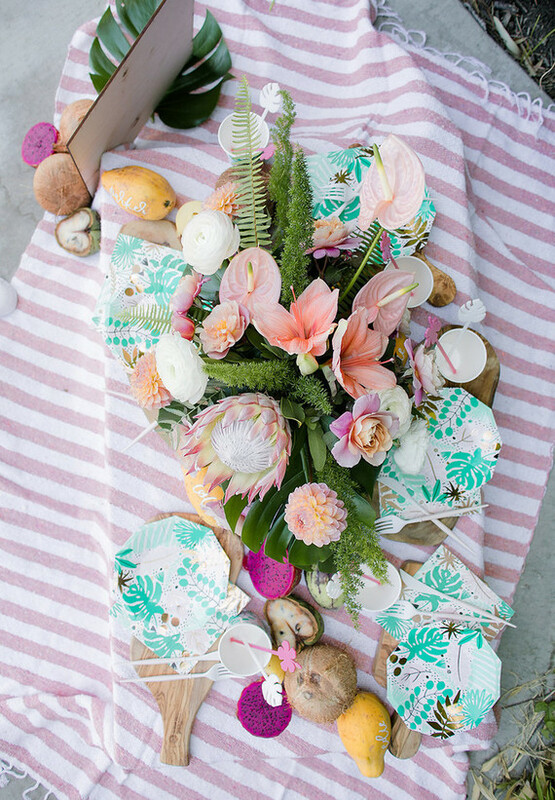 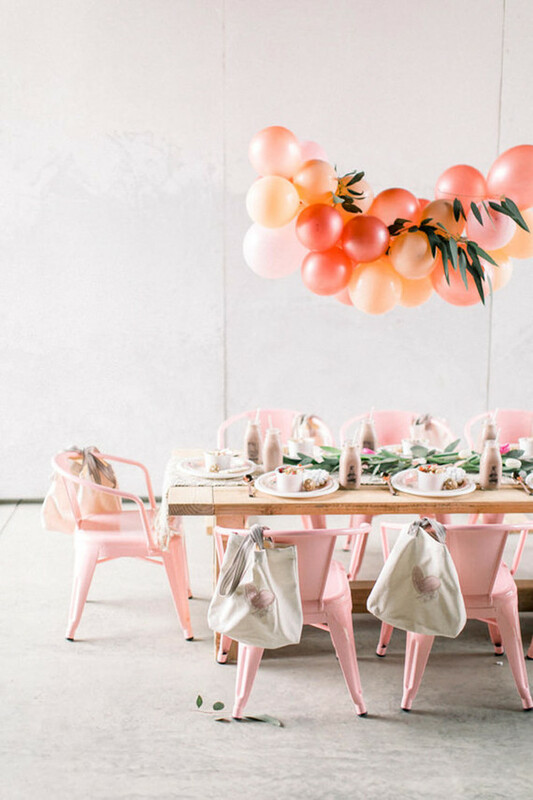 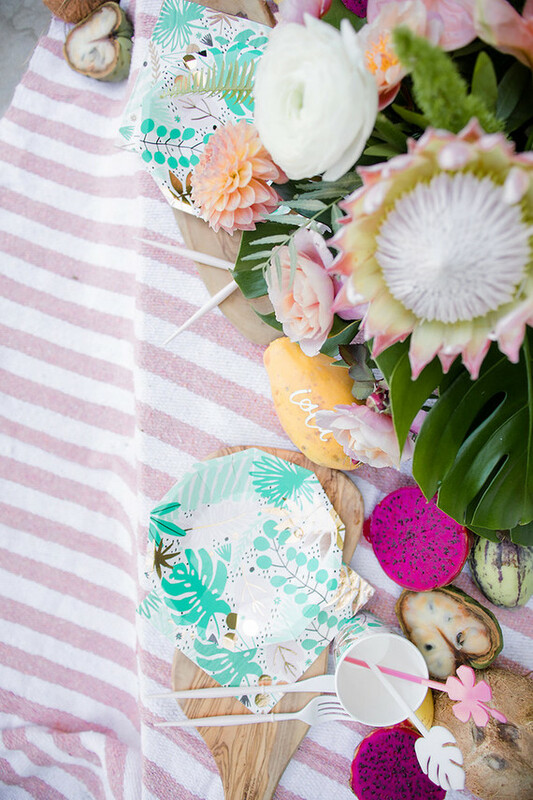 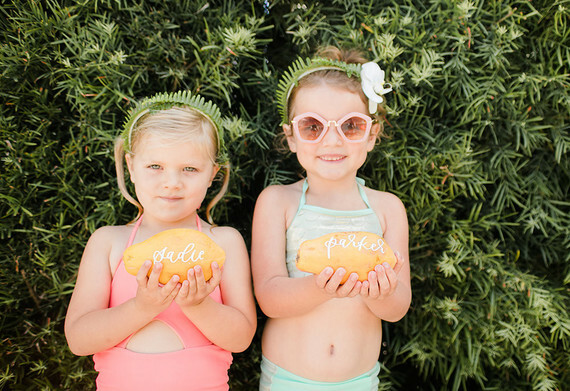 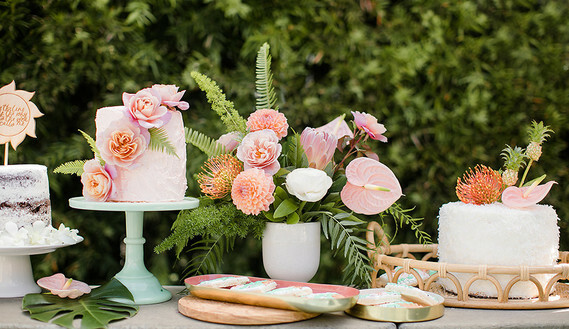 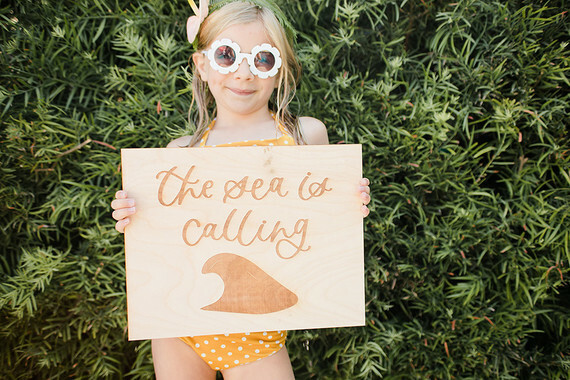 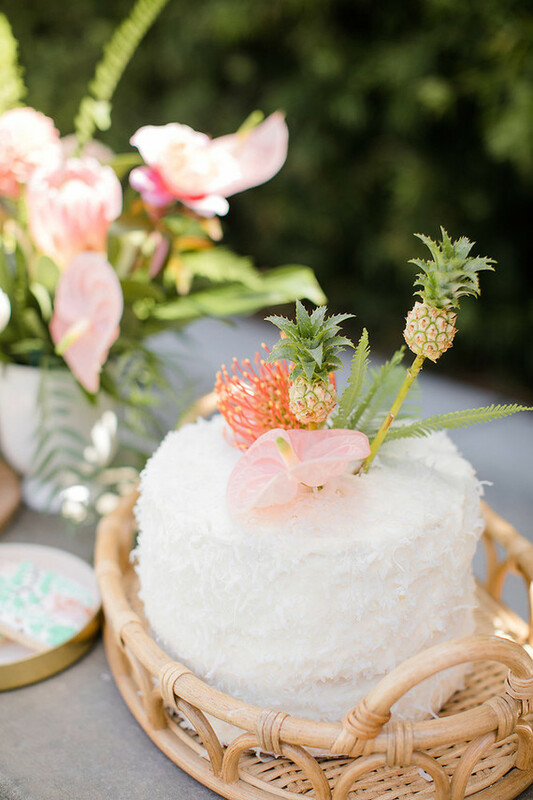 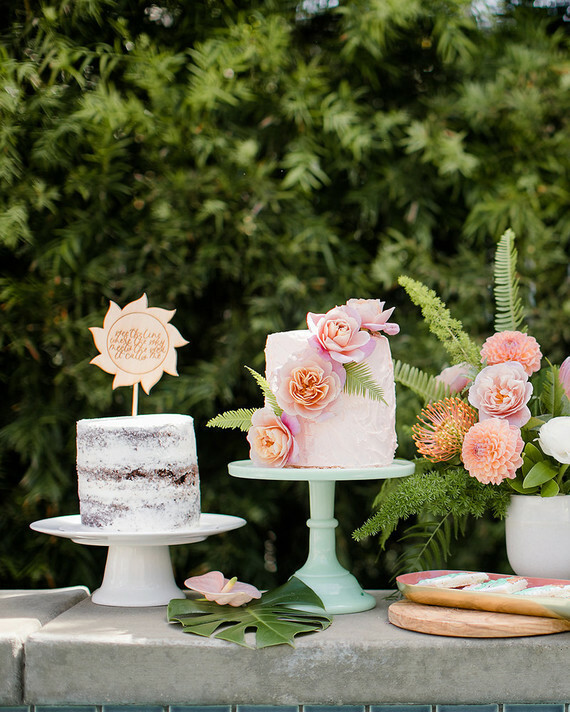 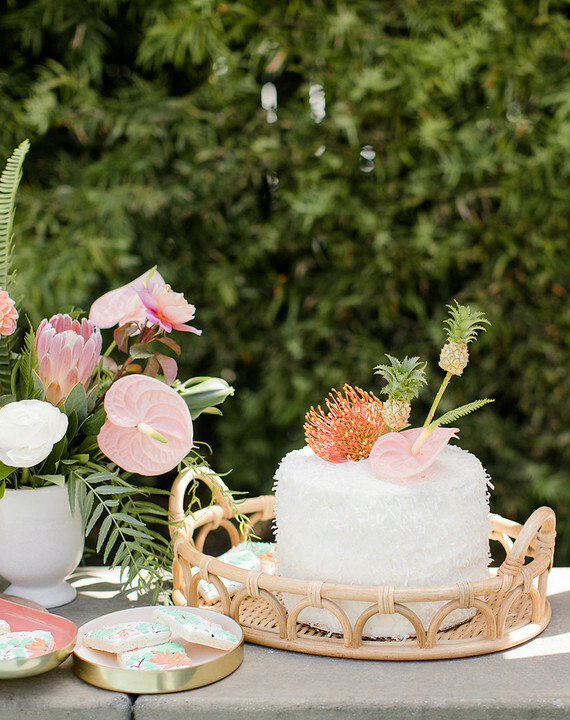 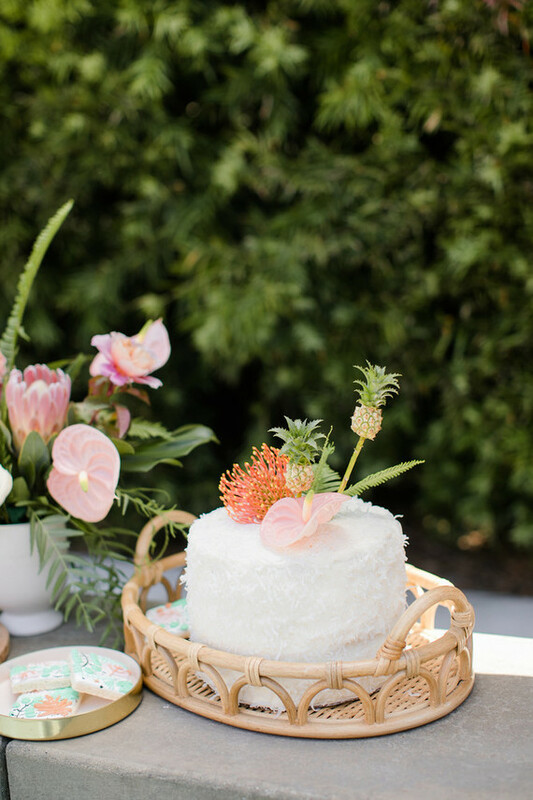 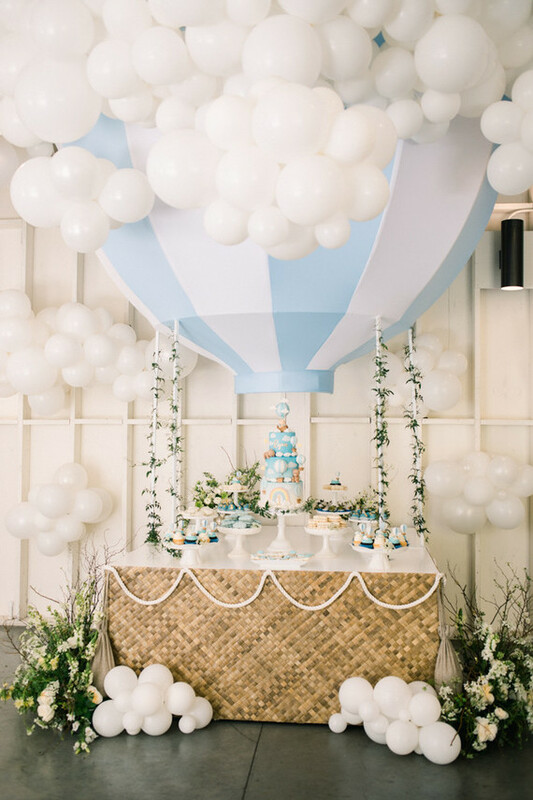 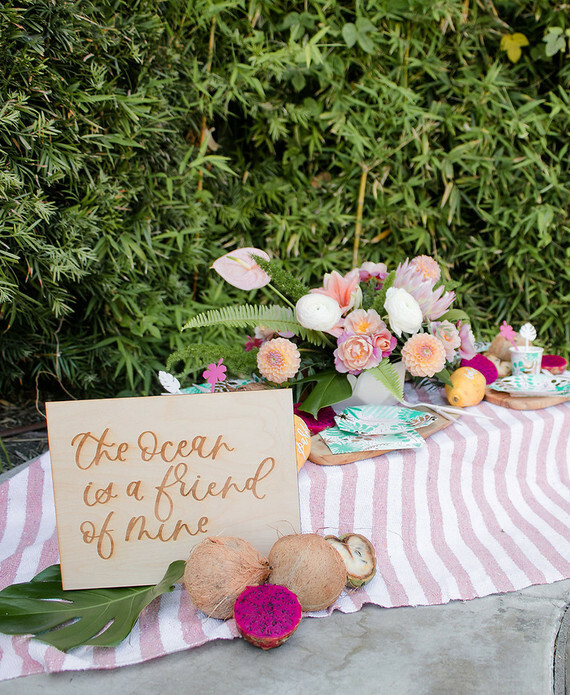 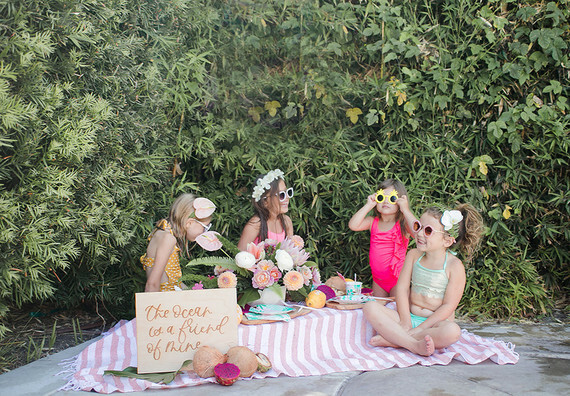 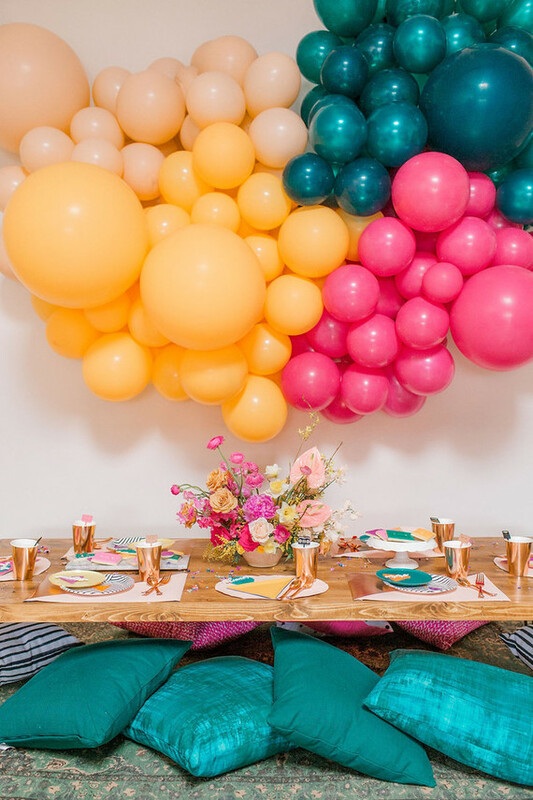 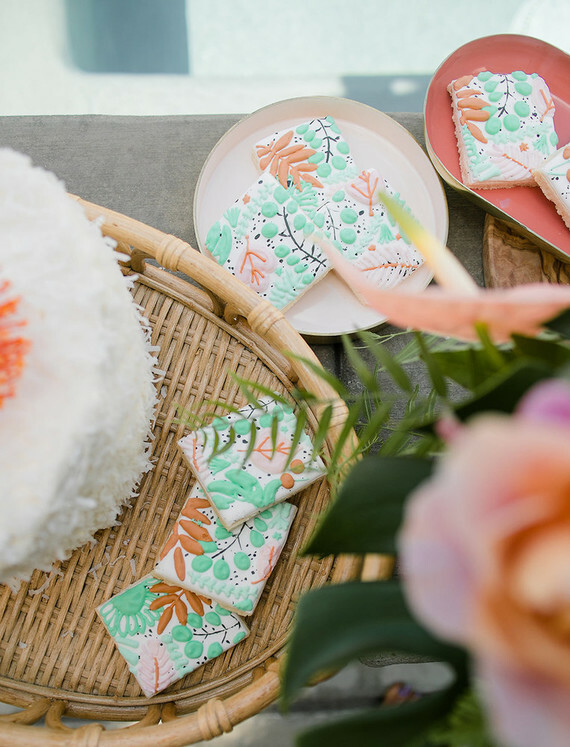 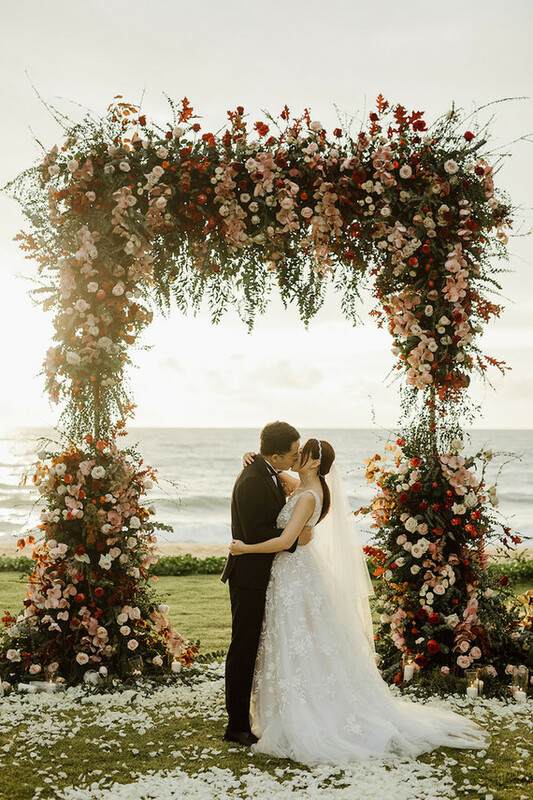 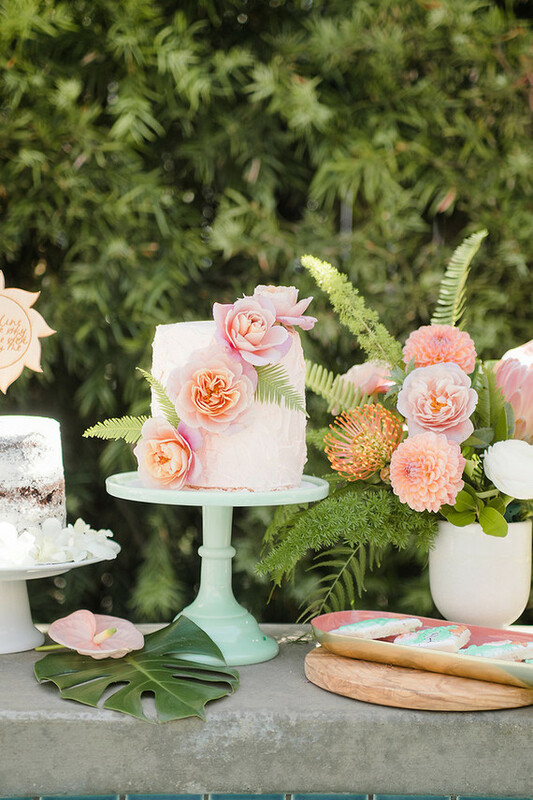 This Moana themed pool party from Beijos Events and Corrie Lynn Photo makes it happen with lots of little nods to Moana throughout, plus the prettiest tropical florals and desserts that are sure to inspire any party you throw in the summer! 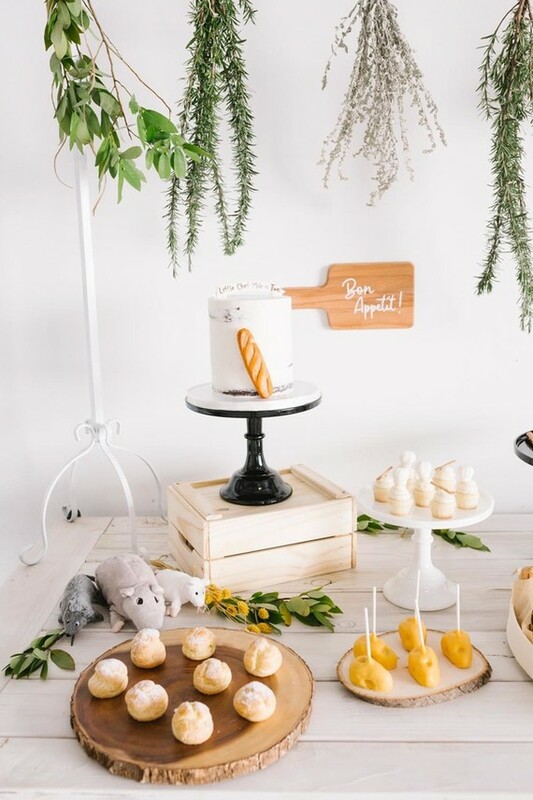 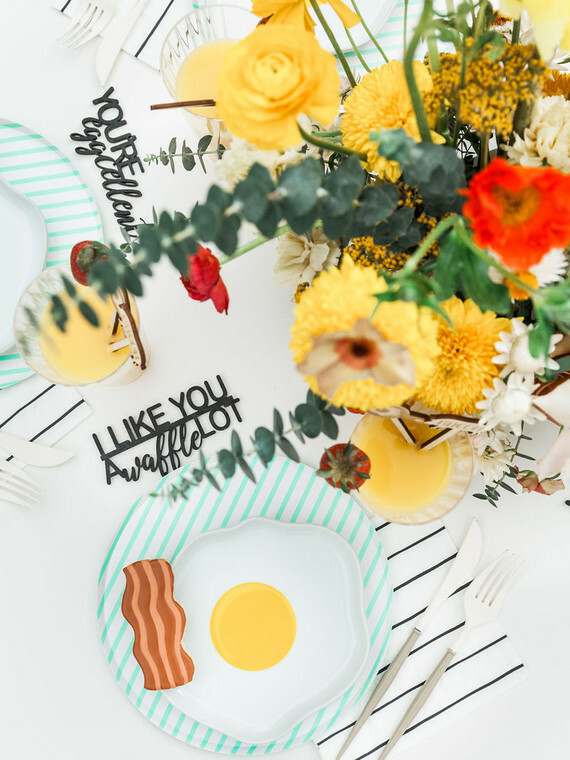 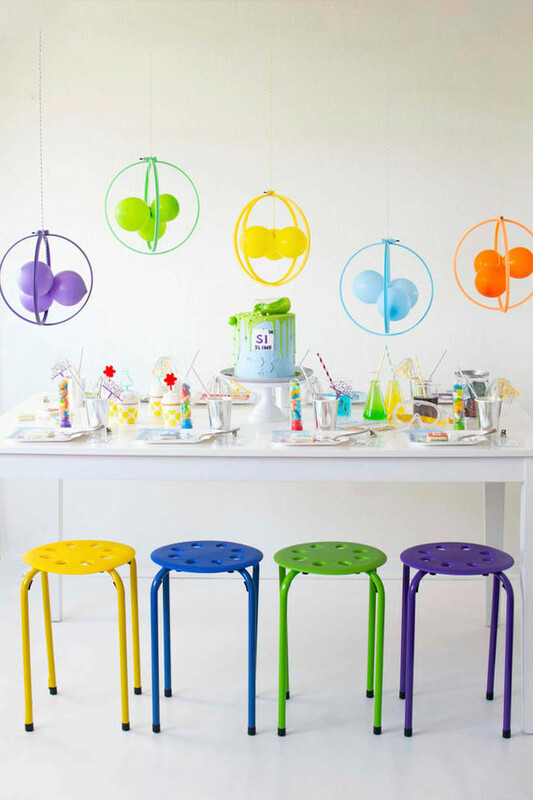 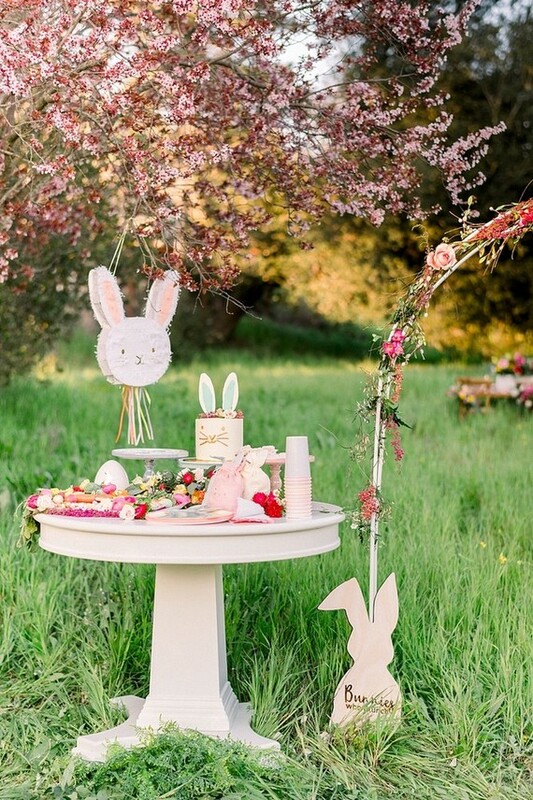 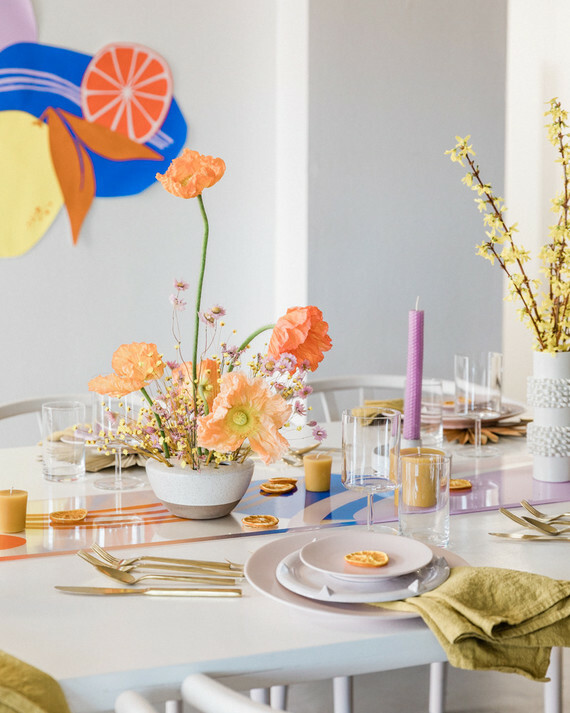 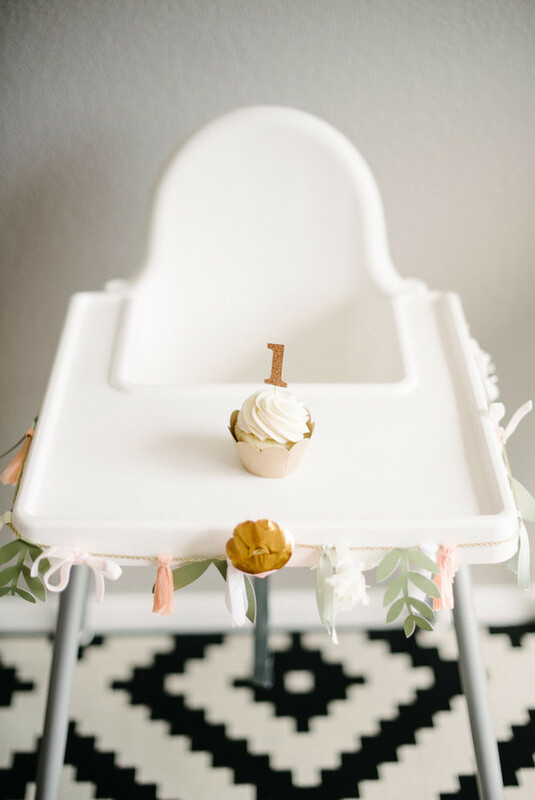 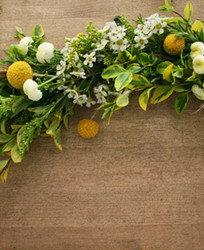 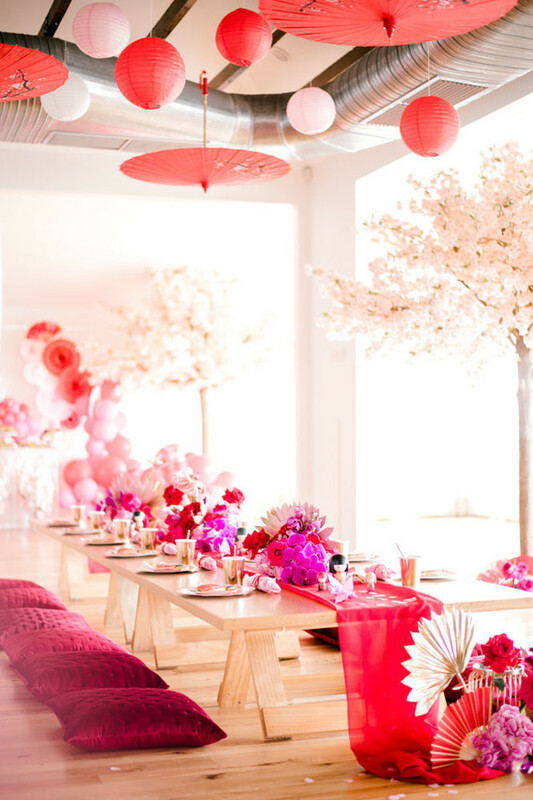 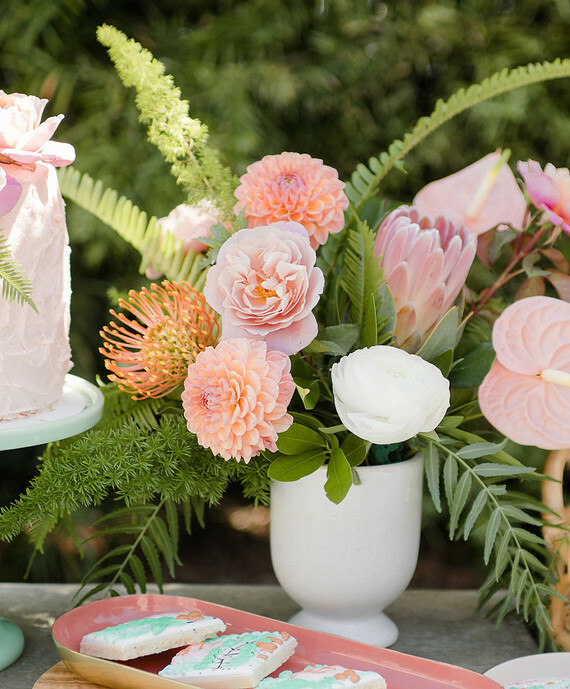 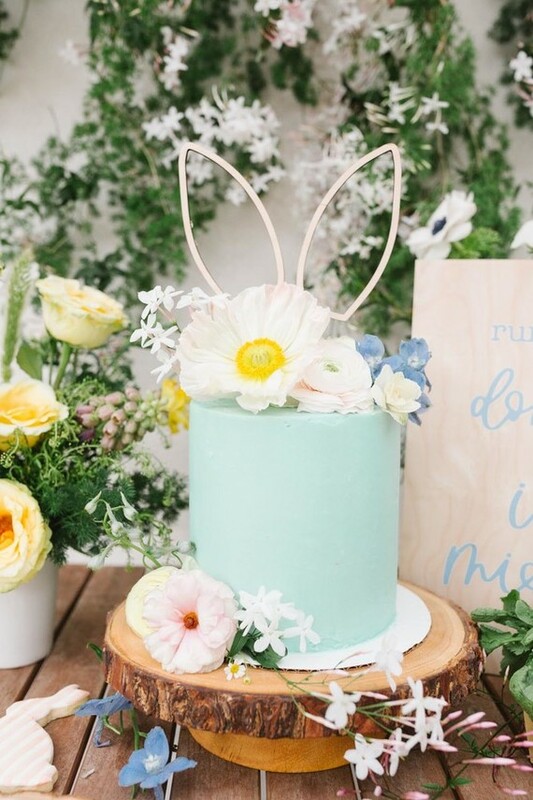 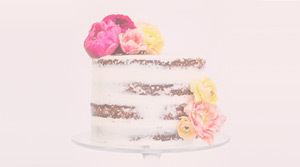 Even if you don’t have a kids birthday party on the sched, a pretty cake and arrangement like this sure would be sweet for a baby shower or any brunchy affair. 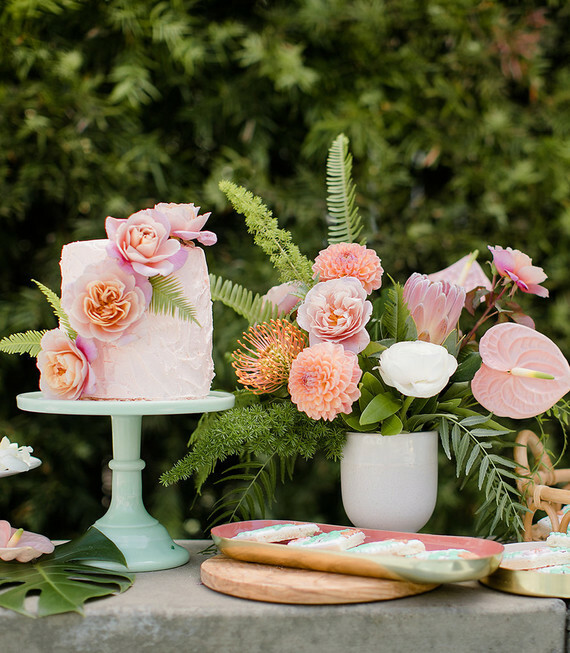 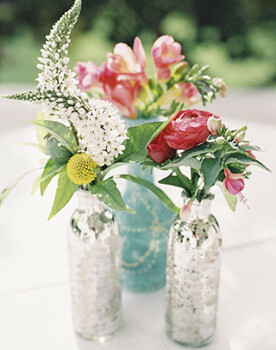 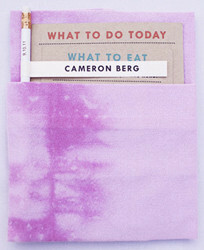 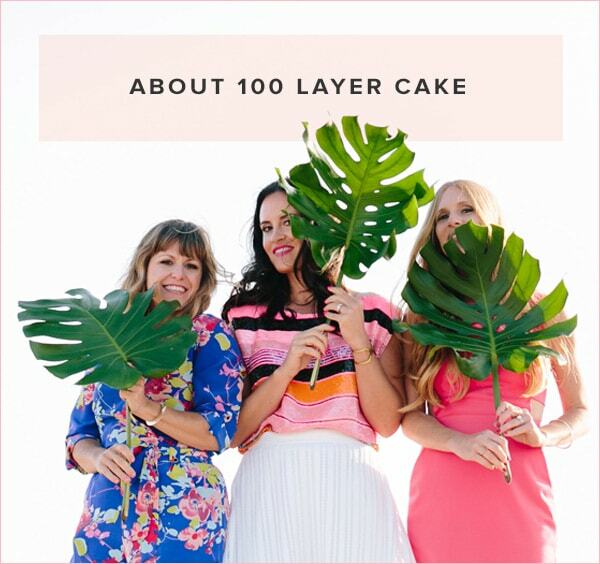 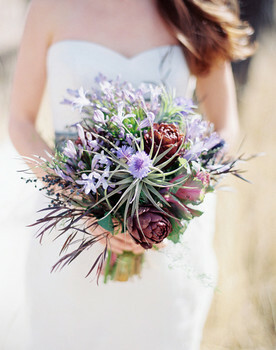 MV Florals has us re-obsessing over pretty pinks and corals for summer. 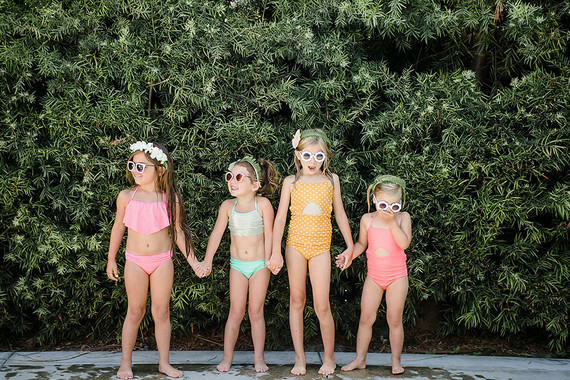 Pool party ensemble, check x 4! 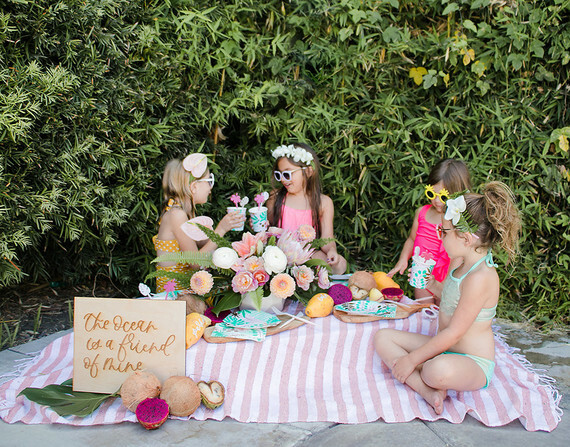 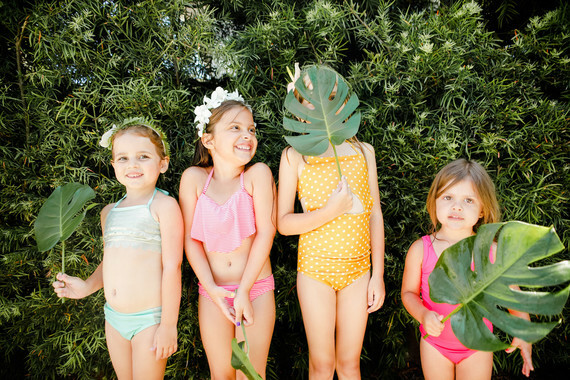 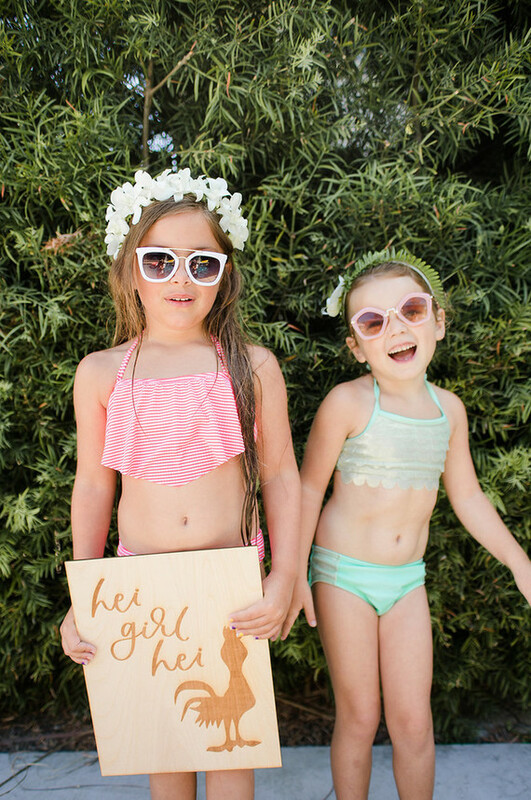 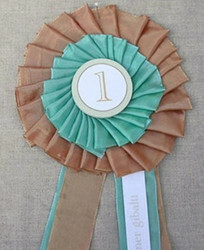 Thanks to Beijos and the talents below for the Moana pool party inspiration!